Click on the link to download the homework questions. 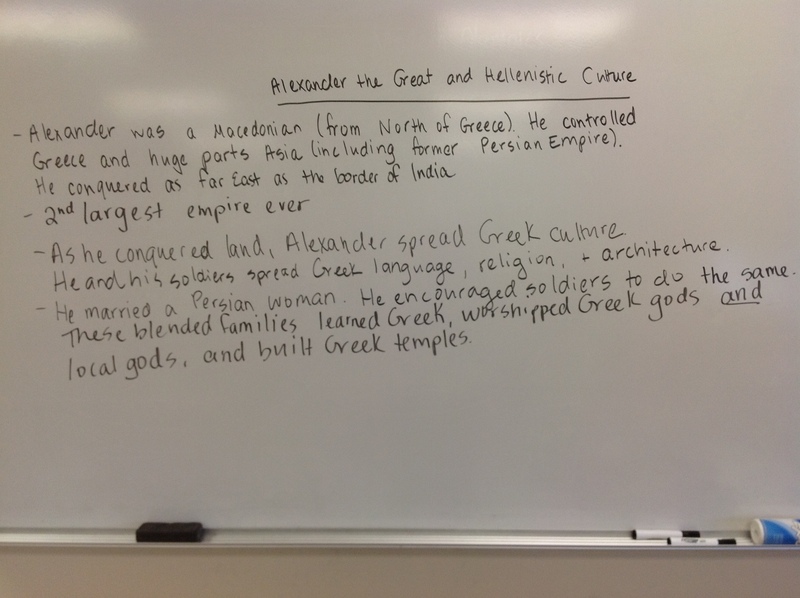 Using the article “Ancient Greece” by Ekaterina Zhdanova-Redman, answer each question in 1-2 complete sentences. Type or handwrite your answers on a separate piece of paper and follow the Homework Guidelines posted above. If you did not finish it in class, use the article Four Types of Government in Ancient Greece to fill in the chart. Select which god or goddess you want to research for the Facebook Mythology Project. Research your god or goddess and complete the Gods and Goddesses Research Sheet. Note that only the research sheet is due today; the project itself will be due later this month. Read the article and answer the questions at the bottom in complete sentences. Read the study guide posted above for detailed information about the test. Students who may need extra time on the exam should see Ms. Catsos prior to the test day to arrange to take it in Academic Support with Mrs. McKay. 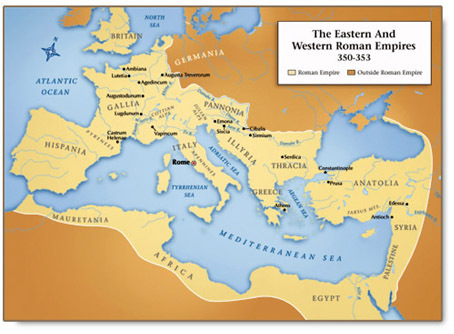 Complete this map worksheet using this map of Ancient Rome. You may need to use multiple maps to find all of the information that you need- like this one which shows Carthage and this one which shows the Pyrenees Mountains. Note: the Italian Peninsula means Italy and the Iberian Peninsula refers to Spain and France. Complete the questions on the back in complete sentences using notes from the Introduction to Ancient Rome PowerPoint. Complete the following worksheet using notes from the Introduction to Ancient Rome PowerPoint. Homework: Rome Project due November 6. Your choice of a mosaic, timeline, magazine, brochure, collage, or diary. Download the correct rubric and turn it in with your project. Don't forget to include a bibliography of any picture, map, quote, or fact that you find online. Use the Purdue OWL site to help with your bibliography. Thursday, November 22- No School- Happy Thanksgiving!!! !